Logitech G specialises in gaming devices, and is a subsidiary brand of computer and mobile accessories expert, Logitech. The brand has a leadership reputation when it comes to their gaming mice, however, keyboards are still plateauing on the low end of the sales spectrum. To change the status quo of this product, we created a digital activation campaign that would aim to boost its sales and reputation. 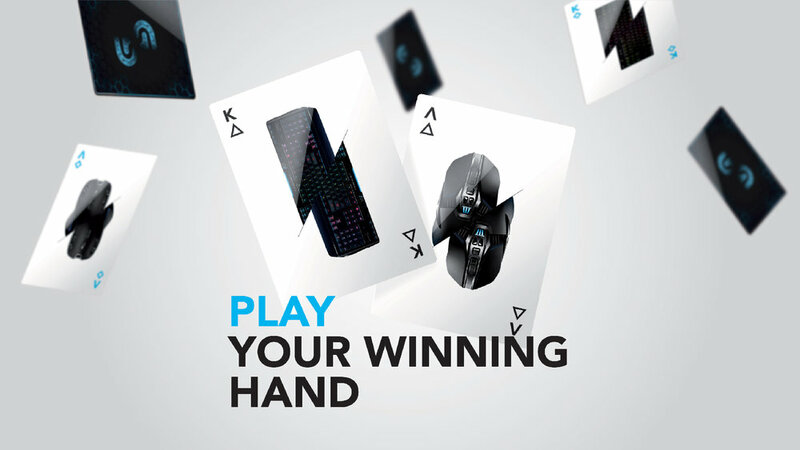 We wanted to add more than just a "buy this product" messaging, so we developed a campaign that leveraged Logitech G's gaming mice reputation as a means to empower the keyboards reputation. 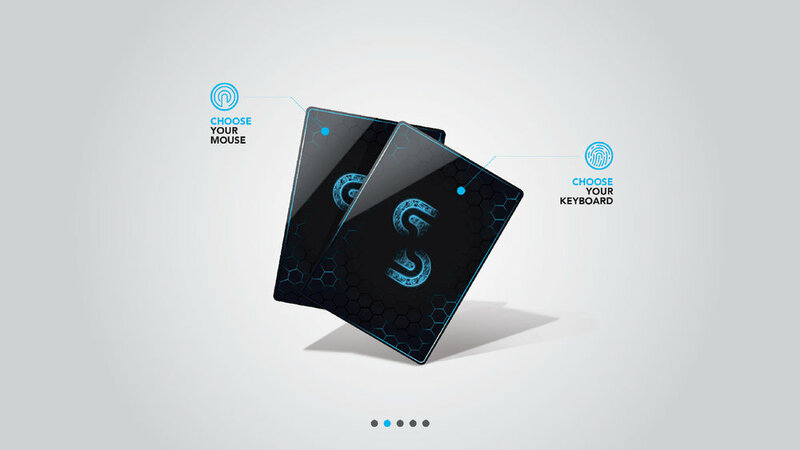 We offered people to pair their devices to gain control and increase their gaming experience. We intuitively introduced the pairing concept under an anthology game: Poker. 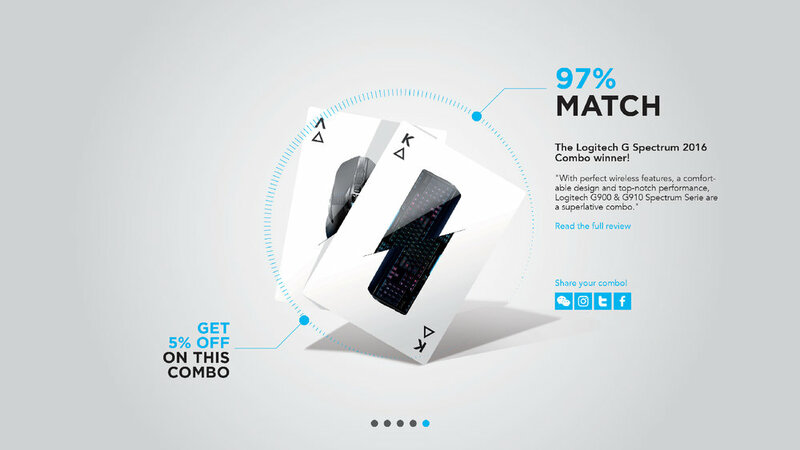 We translated the whole campaign into a card game where players could build their hand, gather information about products (or cards), learn their matching percentage based on product specs and play with a high rate of winning competitions.